Welcome to the world, Barrett Hardy-Clay Gilbert. Happy New Year … Oh, wait, that’s a few weeks off, isn’t it? 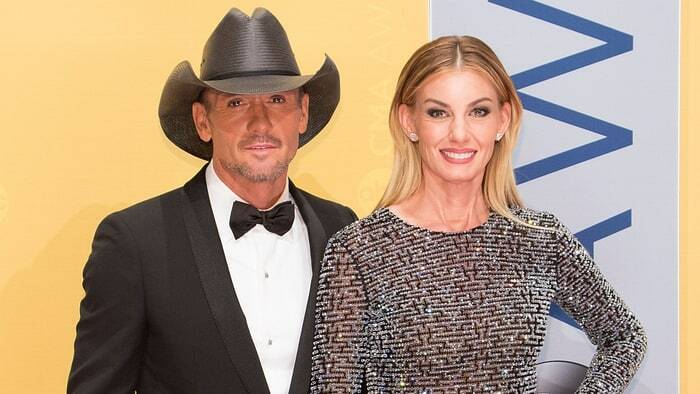 On Music Row, the CMA Awards seem to mark the year’s turning. We’re provincial that way. The CMA’s 2017 new artist of the year nominee Brett Young premiered an early contender for the organization’s 2018 song of the year on Wednesday’s (Nov. 8) Jimmy Kimmel Live.